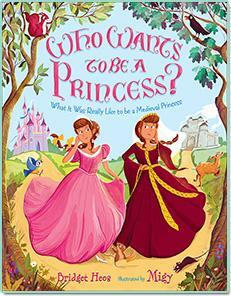 Have you ever dreamed of being a princess like Cinderella, Sleeping Beauty, or Snow White? Well, those are fairy tale princesses. Princess Beatrice is a very real princess from the Middle Ages. Allow her to show you around the not-so frilly castle and tell you all about her not so fancy day!